Hi! 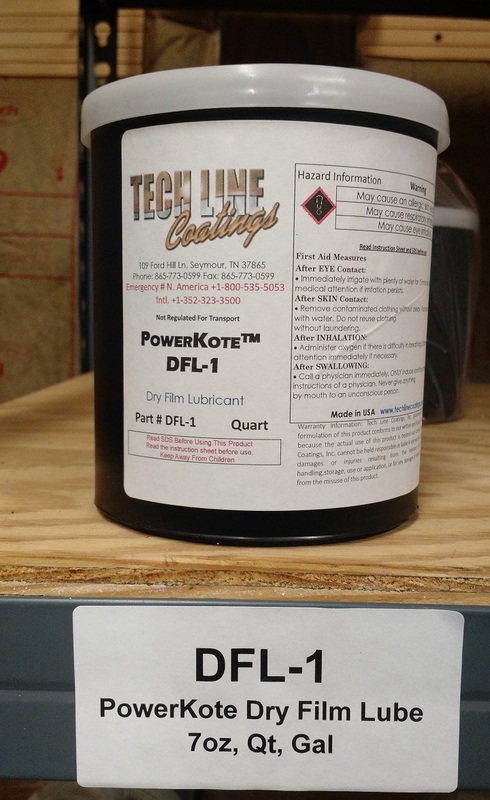 I found this great product at Tech Line Coatings, Inc., I thought you might be interested in it. Check it out! Sandblast all parts with 120 grit aluminum oxide. THE COATING DRIES. Allow to air dry and Cure at 300f for 1 hour.